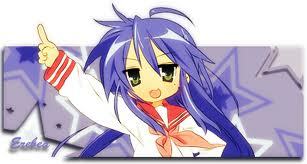 My favorite one listed in this poll is Lucky Star, but only the subbed version. Clannad is my favorite series ever. One piece is the best one listed in the current poll! Monkey D. Luffy FTW!